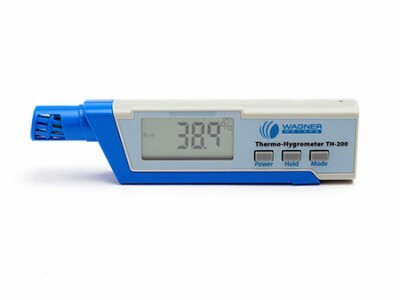 With this versatile wireless device, you’re set for quick, accurate readings of relative humidity (RH) and temperature no matter which Rapid RH® system you use. 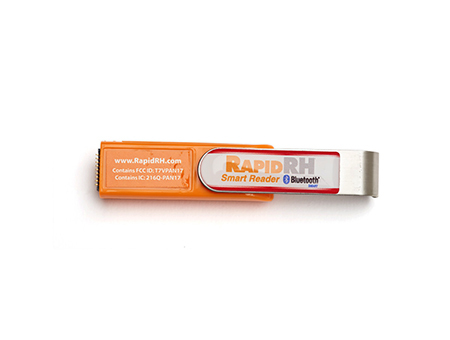 In fact, collecting important data from either your Rapid RH® 4.0 EX or 5.0 Smart Sensor has never been easier! Just tap a Bluetooth® Smart Reader, about the size of a USB flash drive, to the Smart Sensor. 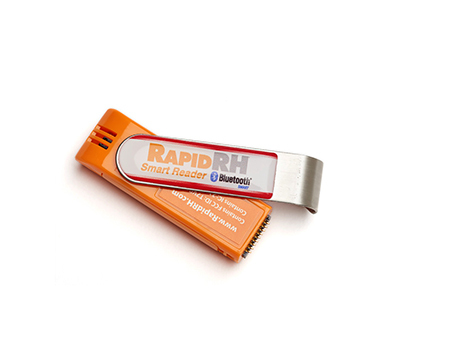 The DataMaster™ app, when paired with the Bluetooth® Smart Reader, serves as a comprehensive data integrity and data recording app designed specifically for use with either the Rapid RH® 4.0 EX or Rapid RH® 5.0 sensors. It is available for separate purchase. The free CalMaster app, when paired with the Bluetooth® Smart Reader, conveniently displays the individual RH measurements from your test locations at the time of reading, but it does not record these measurements. 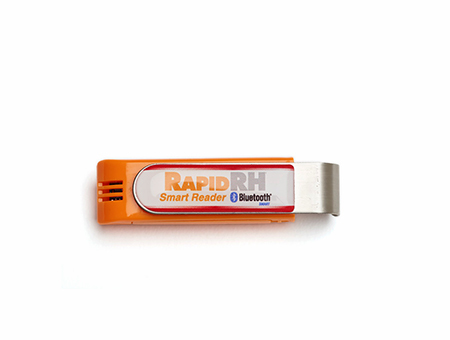 So whether you use the Rapid RH® 4.0 EX or the new, reusable Rapid RH® 5.0, the Bluetooth® Smart Reader takes the hassle out of data collection — and that will save you time and money. Have questions? Give us a call: (541) 291-5123. A complete, full-featured app offering a seamless relative humidity data collection and reporting system for your iPhone, iPad, or Android mobile device (Rapid RH® Bluetooth® Smart Reader required, and your mobile device must support Bluetooth® Low Energy technology*). Designed specifically for use with all Rapid RH® 4.0 EX and 5.0 Smart Sensors for concrete moisture testing, the DataMaster™ app helps to ensure full ASTM F2170 compliance. Now even better than the original DataMaster™ tool that was awarded Most Innovative Product, Industry Choice, for Concrete Construction Equipment at World of Concrete 2013. 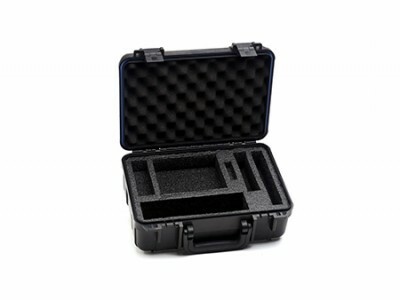 You’ll especially appreciate its convenient smartphone interface and report generation. Manually and/or automatically acquires ALL data necessary to adhere to the ASTM F2170 standard. Links all recorded data to a display of your job site’s sensor locations with it’s new mapping function. Allows for emailing or printing of reports directly from your smartphone to any wireless enabled printer. Available for download today. Must be used with the Bluetooth® Smart Reader to take advantage of all its great features. *BLE can be found on Android 4.3 or newer, and iPhone 4s or newer, iPad Mini, and iPad 2 or newer. 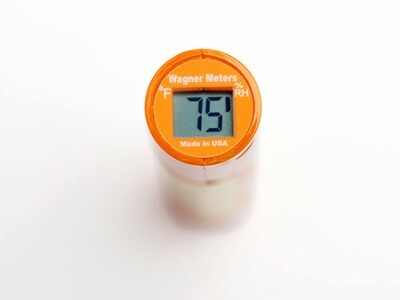 A free app that will display, record, and track all calibration check data for Wagner Meters’ Rapid RH® 5.0 Smart Sensor (Rapid RH® Bluetooth® Smart Reader required, and your mobile device must support Bluetooth® Low Energy technology*). Simplifies the process of recording and proving compliance with ASTM F2170 when using reusable relative humidity (RH) sensors. CalMaster also generates and emails a PDF report of your calibration check data. Please note: CalMaster provides an easy-to-read display of situ sensor readings for both the single use Rapid RH® 4.0 EX and reusable 5.0 Smart Sensors, but only calibration data are recorded and tracked. 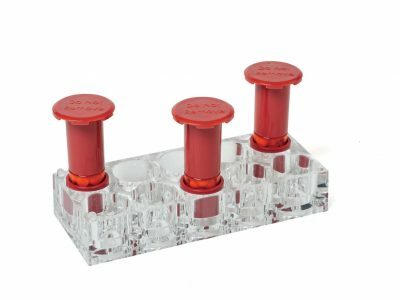 CalMaster does not record in situ sensor readings. For a robust, full-featured data transfer and recording app for the Rapid RH®, please check out the all-new DataMaster™ app.